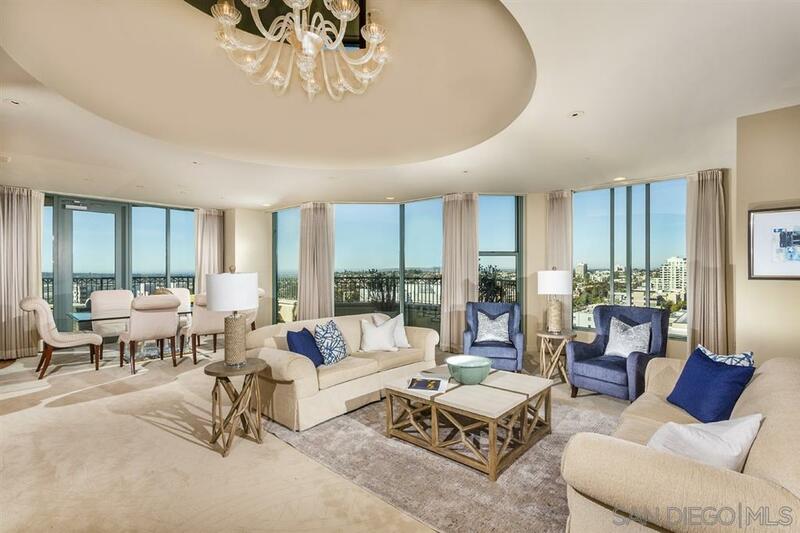 2500 6th Avenue Penthouse 4, San Diego, CA 92103 (#190004368) :: Neuman & Neuman Real Estate Inc.
Property is in a value range from $2,999,000 - $3,299,000. 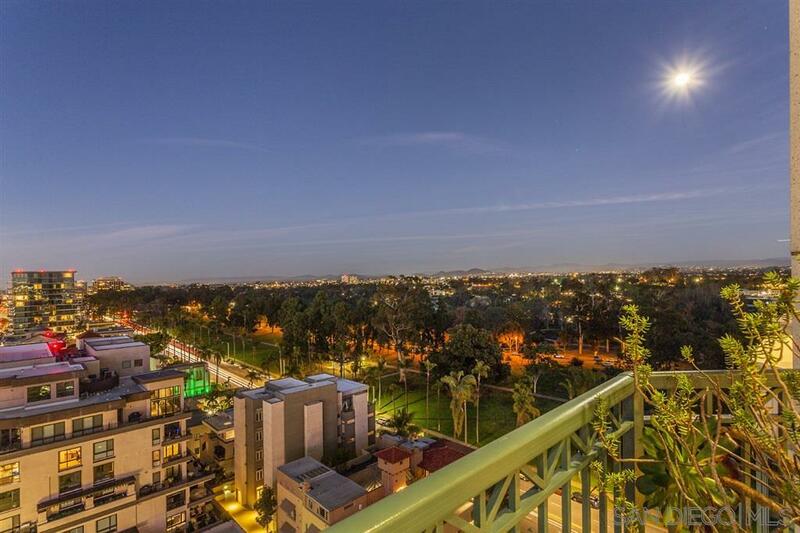 Enjoy sweeping northwest views of Balboa Park & downtown San Diego from every room in this beautiful 2-story penthouse. The 3BD, 4.5BA BankerÃ¢â‚¬â„¢s Hill stunner offers a grand master retreat with custom closets, signature chefÃ¢â‚¬â„¢s kitchen, open family room & expansive terrace. The grand foyer and private study heighten the penthouseÃ¢â‚¬â„¢s elegant aesthetic, & enjoy the exceptional 24-hour concierge service. Come experience urban living at its finest. 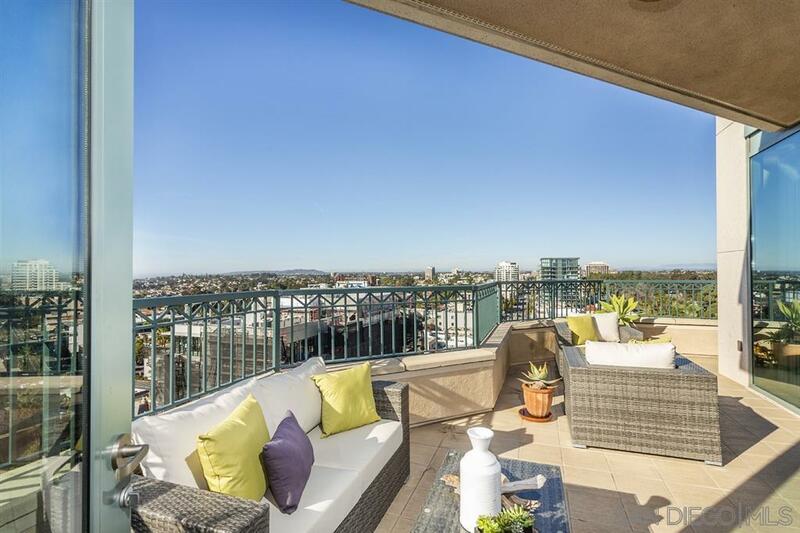 Enjoy sweeping northwest views of Balboa Park and downtown San Diego from every room in this beautiful 2-story penthouse. With more than 4,700 SF of living space, the 3BD, 4.5BA BankerÃ¢â‚¬â„¢s Hill stunner offers a grand master retreat with custom closets, signature chefÃ¢â‚¬â„¢s kitchen, open family room and expansive terrace. The grand foyer and private study heighten the penthouseÃ¢â‚¬â„¢s elegant aesthetic, and the building features exceptional 24-hour concierge service. 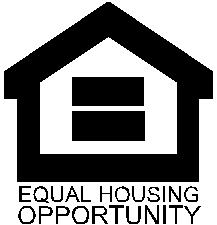 Come experience urban living at its finest. 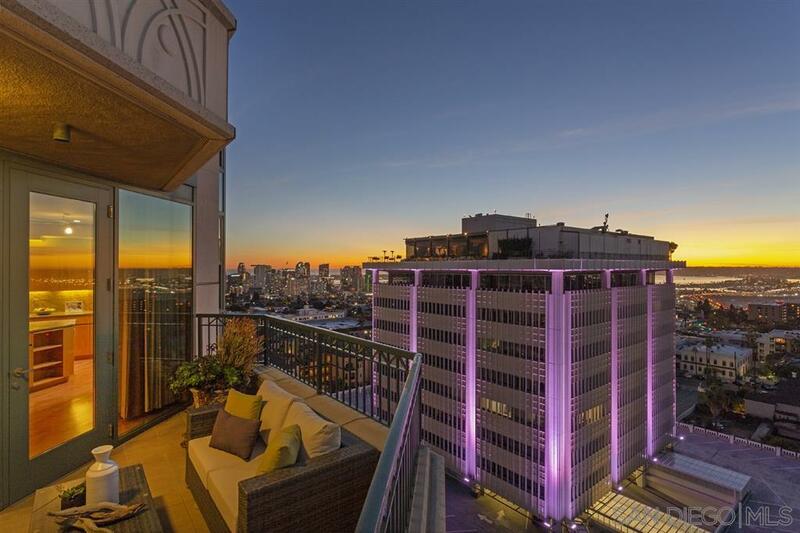 Come experience urban living at its finest.